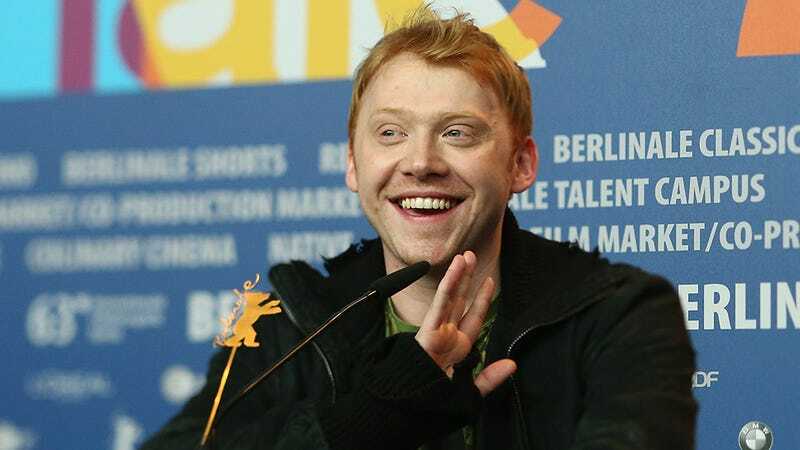 Hogwarts #1 Hottie Rupert Grint was set to star in a single-camera comedy called Super Clyde from Raising Hope creator Greg Garcia. Even though the series didn't move forward, Garcia lobbied CBS execs to at least let folks see their finished product online. Which, is weird and surprising and ultimately wonderful because everyone loves Ronald Weasley. The show — co-starring Stephen Fry! — is about a "comic book dude who inherits a boatload of money from a crazy uncle and decides to become something of a superhero, giving help to those in need." Although it's highly unlikely this will ever be made into a series, you can watch the pilot and enjoy some sweet ginger love.